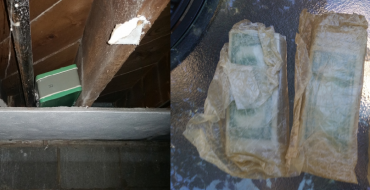 Demolition Contractors each have their own stories of pure stupidity they’ve seen on the job. 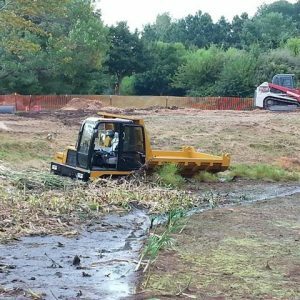 Here’s a list of Infill Demolitions favorite excavator screw ups! 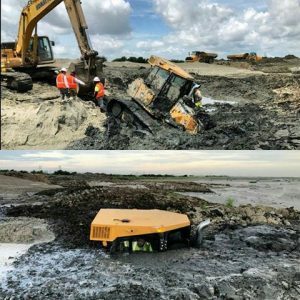 The operator of this little piece of equipment clearly wasn’t expecting any serious resistance making his way through the tiny piece of swamp. Unfortunately for him looks are always deceiving when it comes to swamps. Will his friends ever let him get over this screw up? 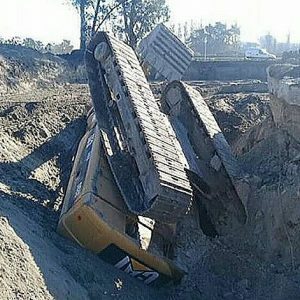 Unlikely, but we’ll hope he was at least able to get truck out of there without getting another piece of equipment stuck! If the last guy was getting chirped for getting that truck so badly stuck this guys going to have to move cities. An average excavator is usually between 10 – 20ft. Judging off that he’s stuck in about 15 feet of mud. Luckily for these geniuses they’ve got another excavator who can spend the day (or week) digging his buddy out! 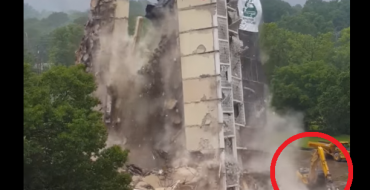 Last but not least, we have this genius who was able to fully flip his excavator. Not something you want to ever happen on the job. 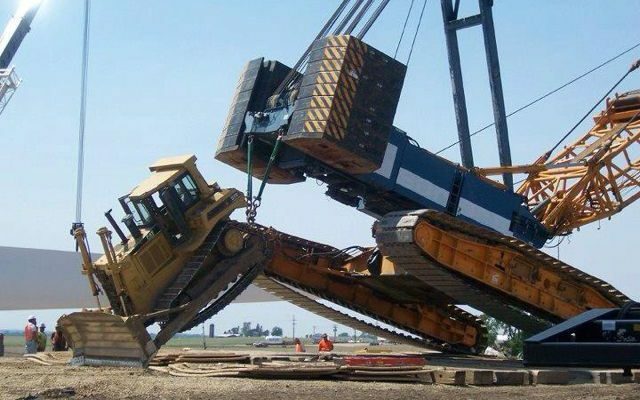 We hope he’s okay but we’re also more than curious how he managed to get his excavator completely upside down. Even more so we’re stuck wondering how they managed to get that excavator upright again. 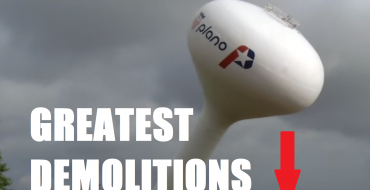 To conclude this list Infill Edmonton wants to leave you with one of our favorite video’s showing the true power of heavy machines engines and the resilience of a heavy machinery driver! As well as this useful article outlining some steps to get your vehicle unstuck safely. 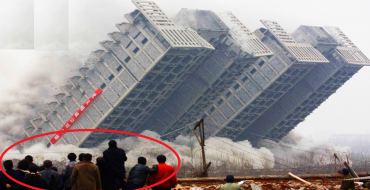 5 Craziest Demolitions Ever? What Do You Think?